Mr. Peh Yi Han is the Chief Operating Officer of Global EduHub. In his role, he assists the CEO in driving strategic growth initiatives for the group, while leading the group’s branding and business development functions. He has a wealth of work experience in the education and consumer services industry, leading corporate development, marketing, customer service and operational teams in various educational companies. 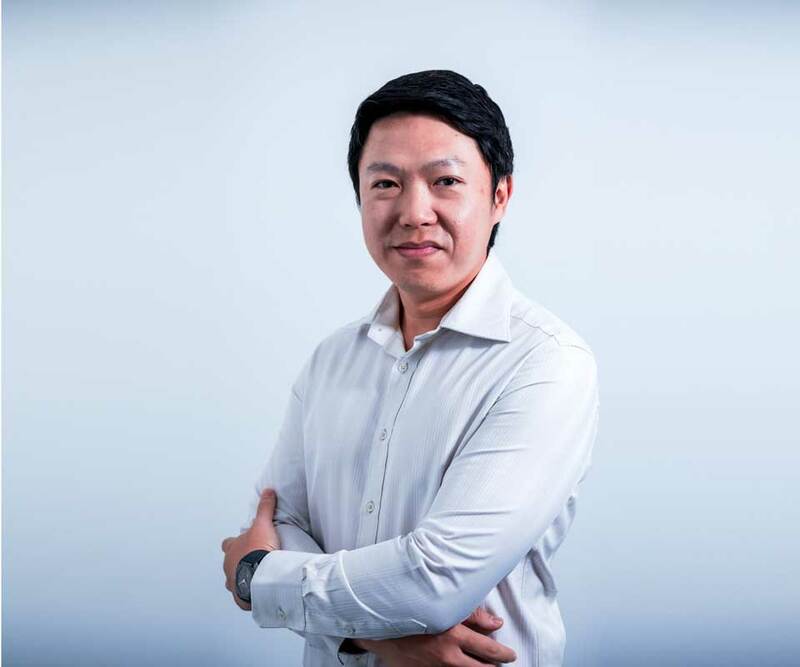 He was most recently the Director of The Learning Lab, Singapore’s largest tuition and enrichment brand in Singapore, and has also held managerial positions at the Singapore Economic Development Board in Singapore and Tokyo. A top student and a government scholar, he knows what it takes for students to succeed in today’s context. He holds a Master of Science degree from Stanford University, and a Bachelor of Science degree from Cornell University.